At the beginning of October, the FWP Atlantic Forum will be held in Saint-Nazaire and Lorient. The programme for the second edition of this international event, created in partnership with industry players, will enable professionals to immerse themselves in the industrial reality of the floating wind turbine, compare experiences and exchange business cards for future collaborations. In 2016, the regions of Bretagne and Pays de la Loire launched an unprecedented collaboration to boost the growth of floating wind turbines. 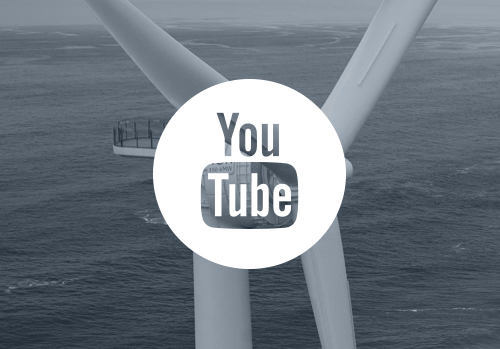 Among other things, this partnership resulted in the joint organisation of an international professional event – the FWP (Floating Wind Power) Atlantic Forum, the first edition of which was a resounding success, attracting 280 participants. This year, the event will be held in Saint-Nazaire on the 2nd and 3rd of October and in Lorient on the 4th of October. 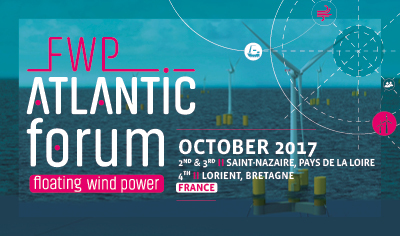 Designed by and for floating wind turbine professionals, the FWP Atlantic Forum 2017 will first and foremost be an opportunity to better understand the situation on the ground, with feedback and an overview of the main challenges faced by the industry. 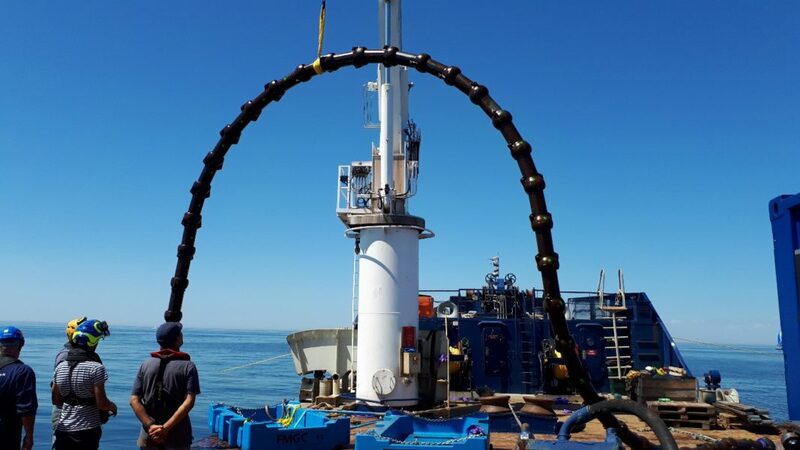 Several on-site workshops will also be held on the 2nd of October, such as “Operation and Maintenance” with GE Renewable Energy and “Electrical Substation and Connection” with STX Europe Offshore Energy. A workshop will also be held at the theatre on the SEMREV test site and the Floatgen demonstrator, France’s first floating wind turbine (with Idéol, Bouygues TP and Centrale Nantes), followed by a visit to the latter in the port of Saint-Nazaire. 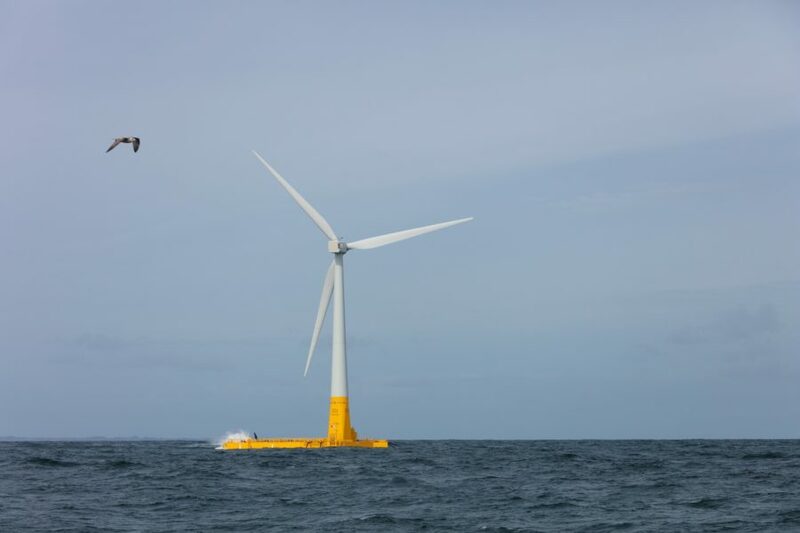 On Wednesday the 4th of October, technical visits will be organised in Lorient, in particular to discover the pilot “Groix & Belle-Île floating wind farm project” headed up by Eolfi. After reviewing the current situation, it will be time to look to the future. The programme for Tuesday the 3rd of October will focus on meetings and analysis, with conferences, flash pitches and project reviews. With the support of international experts, the FWP Atlantic Forum will look at central topics for the future of the industry in France and around the world, including the challenges of funding and profitability, the development of port infrastructure and pilot farm projects. Last but not least, the event will also be an opportunity to make new business contacts. 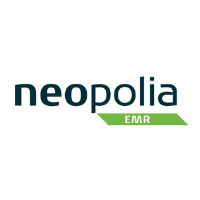 With the support of the Enterprise Europe Network, a series of BtoB meetings between participants will be organised.